On January 23, Hyun Lee, the managing editor of ZoominKorea, and I spoke at a UCLA Center for Korean Studies sponsored event titled “North Korea in the Age of Trump.” I went first, offering a critical perspective on U.S. foreign policy towards Korea, North and South. Hyun Lee then talked about the importance of Science and Technology in North Korea. You can watch both presentations below. Tragically the U.S. media and government appear more eager for war than peace on the Korean Peninsula. 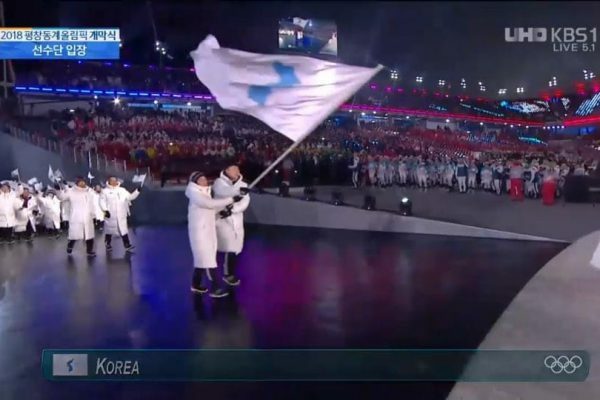 This reality was underscored by their negative reactions to Kim Jong-un’s New Year’s declaration, which included a call for talks between North Korea and South Korea and acceptance of South Korea’s invitation to participate in the Winter Olympics being held in South Korea. Heather Nauert, the U.S. State Department’s spokesperson, made clear that the U.S. is carefully watching South Korea. “Our understanding,” she said, is that these talks…will be limited to conversations about the Olympics and perhaps some other domestic matters.” South Korea isn’t “going to go off freelancing” she told the press. And as a measure of just how seriously the U.S. is considering such an action, President Trump recently withdrew his support for Victor Cha’s nomination to be the U.S. ambassador to South Korea. Although Cha advocates the strongest possible sanctions on North Korea, he lost his position because he expressed reservations about the wisdom of such a military strike. 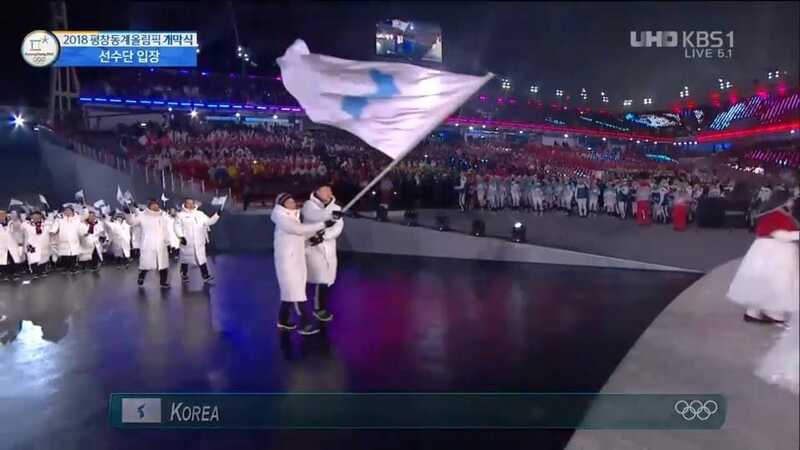 The fact that North Koreans and South Koreans walked together under one flag in the opening ceremony of the Olympics does not mean that the danger of war has passed. But it is a good sign. We in the U.S. need to do what we can to ensure that U.S. government actions, including a new round of war games, do not throw up roadblocks to a process that needs to be encouraged.